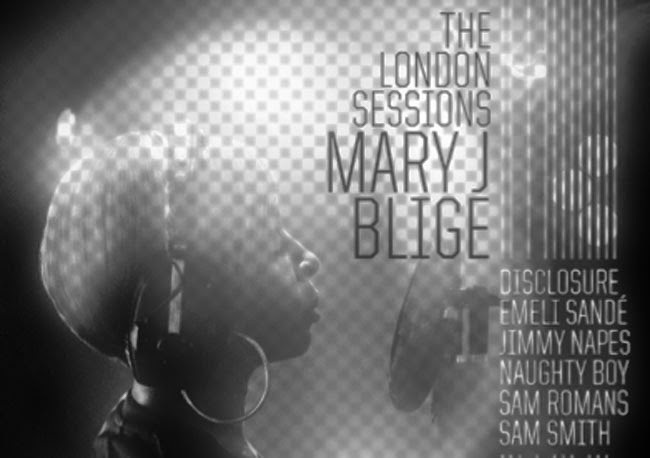 Diva Devotee: [Music Video] Mary J. Blige - "Right Now"
[Music Video] Mary J. Blige - "Right Now"
For some reason, I was expecting the output from Mary J. Blige's The London Sessions to be more...acoustic in nature. There's no rational reason for me having come to this conclusion, other than the album cover, but you'd think by single number three I'd have managed to dissuade myself from this falsehood. Nope. I'm still surprised every time I hear another song. Check out Mary J's new single, Right Now, below. It follows the gut-wrenching, Emeli Sandé-assisted Whole Damn Year. Oh what the hell, while I'm at it, I might as well post the LP's first single, too. Therapy was the album's lead, and was written with Sam Smith- who also provided backing vocals. There, you are currently up to date with The London Sessions' singles! You are now an expert and can offer classes on the subject. Get money, people!